Two Virginia brothers pleaded guilty in federal court for a poaching case involving marsh hens on the Eastern Shore, after police say they bagged nearly three times the legal limit. 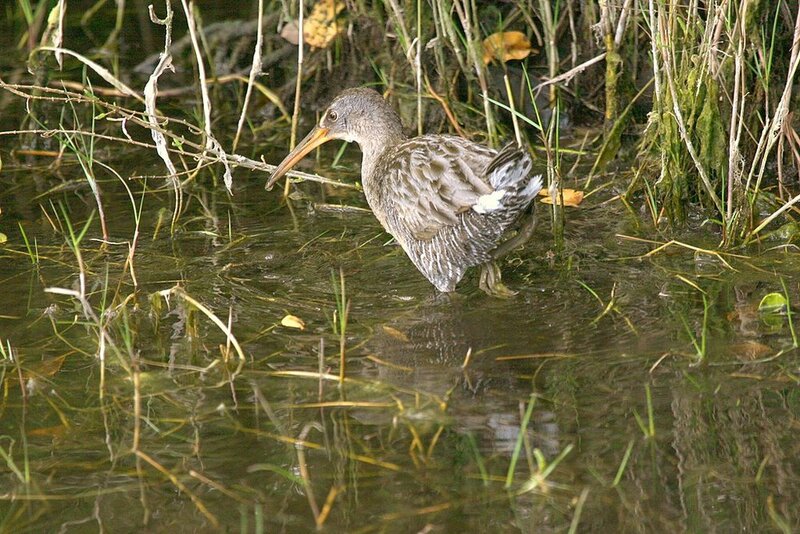 Marsh hen is the common name for clapper rail, a chicken-sized marsh bird that rarely flies. Back in September in Accomack County, Virginia Department of Game and Inland Fisheries (DGIF) Conservation Police caught Daniel Whealton of Chincoteague, and his brother, Howard Whealton of Hampton, with 74 marsh hens in a plastic bushel basket. The daily bag limit is 15. The Chincoteague Hunting & Fishing Center explains, rail hunting is best done at high tide, when water floods the marsh grasses and rails are forced into shorter, thicker grass further up on the marsh. Here, they’re unable to run away, and must either hide, swim or fly to avoid capture. Sgt. Steve Garvis, Conservation Police Sergeant for the Eastern Shore, says this is the largest over-the-limit case on Virginia’s Eastern Shore in the last 25 years. “These suspects are not hunters; they are simply selfish individuals who robbed the sportsmen and women of the Commonwealth of this wonderful game bird,” said Sgt. Garvis. Officers caught these hunters in the act, after a concerned citizen reported the possible violation. If you ever have information about a possible wildlife crime in Virginia, DGIF urges you to report it by calling 800-237-5712 or emailing WildCrime@dgif.virginia.gov.